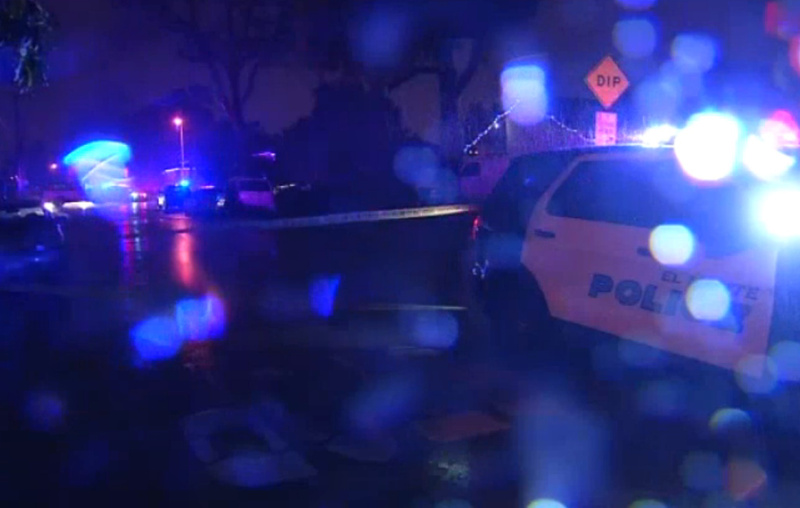 Screen shot from video posted by KPCC media partner NBC4 showing the scene of an officer-involved shooting in, where police fatally shot a DUI suspect who officers said drove his vehicle toward them after a chase on Friday, Dec. 23, 2016. The parents of a driver killed last week in an El Monte police shooting are filing a claim of excessive force against the city and unnamed officers. "You aren't talking about a person with a gun pointed at you," said Dale Galipo, the attorney representing the family. "You are talking about a person in a vehicle." 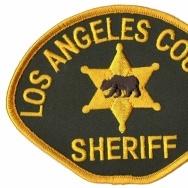 The 30-year-old driver, Jose Luis Sanchez, fled after police attempted to pull him over for a driving under the influence investigation, according to Los Angeles County Sheriff's Department investigators. Sanchez's SUV collided with another vehicle before driving into a cul-de-sac, turning around and driving towards officers, investigators said. Police departments have argued cars can be used as weapons to seriously injure or kill officers, but Galipo said this shooting was "unjustified." Sanchez, he said, was unarmed, and that shooting into vehicles is dangerous. 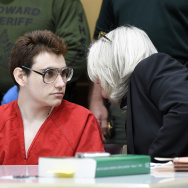 "The argument that the vehicle was being used as a weapon generally doesn't hold up," said Dennis Jay Kenney, a criminal justice professor at John Jay College told KPCC earlier this year. "If you have time to make the shoot/don't shoot decision and shoot, then you also undoubtedly had time to get out of the way." The Department of Justice has recommended restricting shooting into moving vehicles to police departments in places such as Cleveland and Las Vegas. The Los Angeles Police Department prohibits such shootings when no other weapon is present. 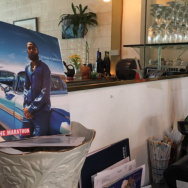 The sheriff's department essentially banned the practice after a KPCC investigation showed the agency had the most moving vehicle shootings in the county. El Monte's policy is more lax. 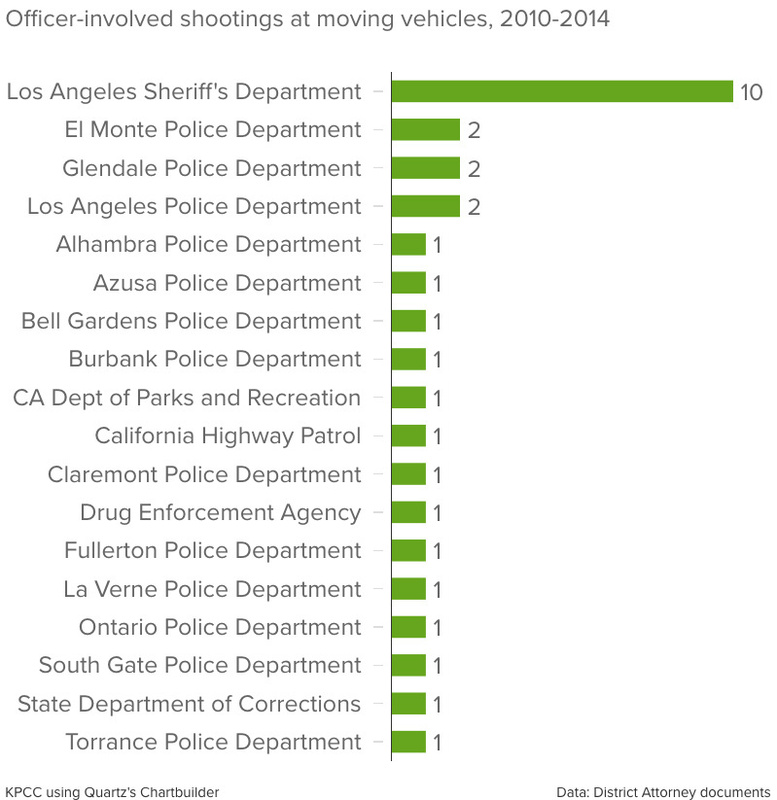 Its officers shot into moving vehicles two times between 2010 and 2014 - the same number as the LAPD, though El Monte is tiny by comparison. Department policy acknowledges "shots fired at or from a moving vehicle are rarely effective" and directs officers to simply move out of the way. But it allows officers to fire if there is "no other reasonable means available to avert the threat of the vehicle." In this shooting, Lt. Pete Rasic said, "there was no violation." The Sanchez's family is expected to follow up their excessive force claim in federal court with a civil rights lawsuit, their attorney said.